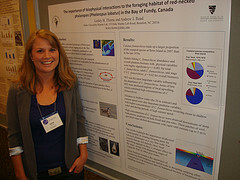 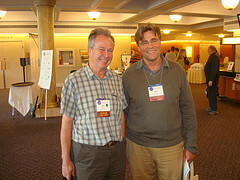 The 1st World Seabird Conference, held in Victoria, BC, Canada, September 7-11, 2010 was led by the Pacific Seabird Group and an International Steering Committee of 26 other professional seabird and research organisations from around the world. 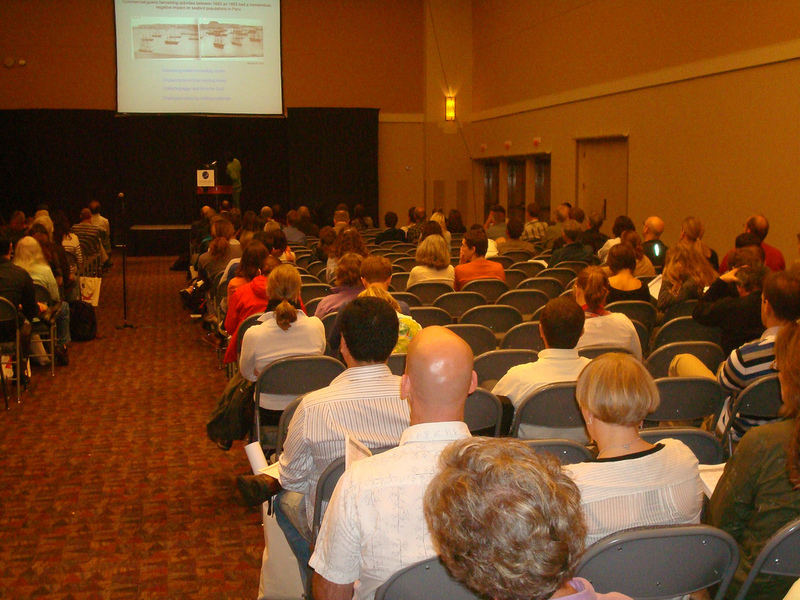 The conference attracted over 800 participants from more than 50 countries, and stimulated numerous collaborative and cooperative initiatives to address the global issues and data needs for this diverse group of birds. 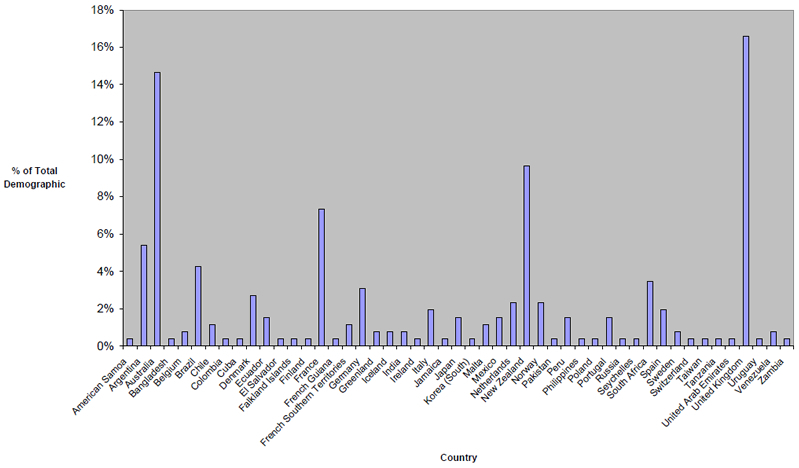 Click here to view a conference delegate demographics chart (excluding Canada and the United States). 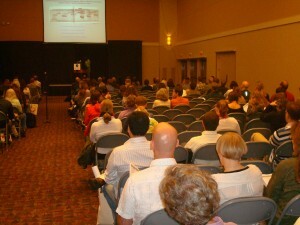 The legacy of this inaugural conference lives on in many ways. 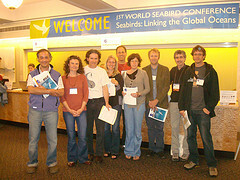 Several symposia have been published in the scientific literature, and opportunities to share data at the global level already exist as a result of this first conference at Seabirds.net.